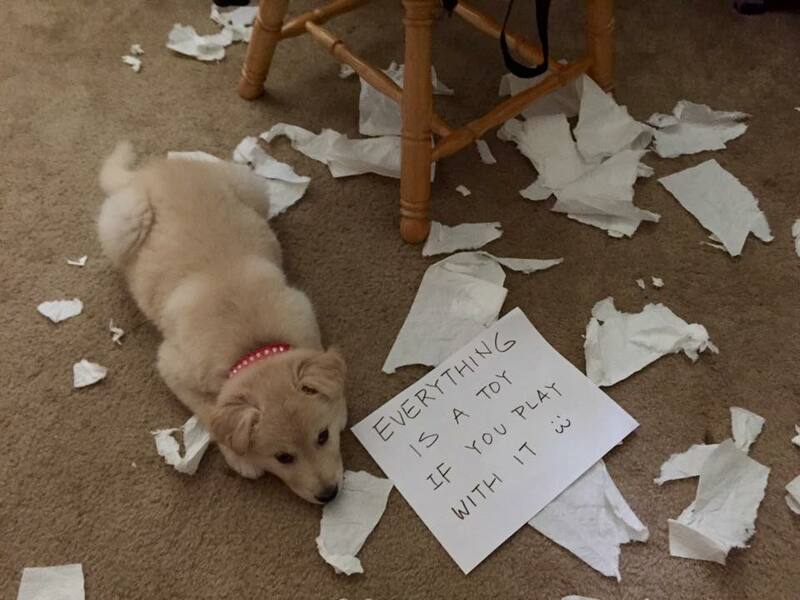 Some dogs just can’t be left alone for a single second without destroying anything in their path. 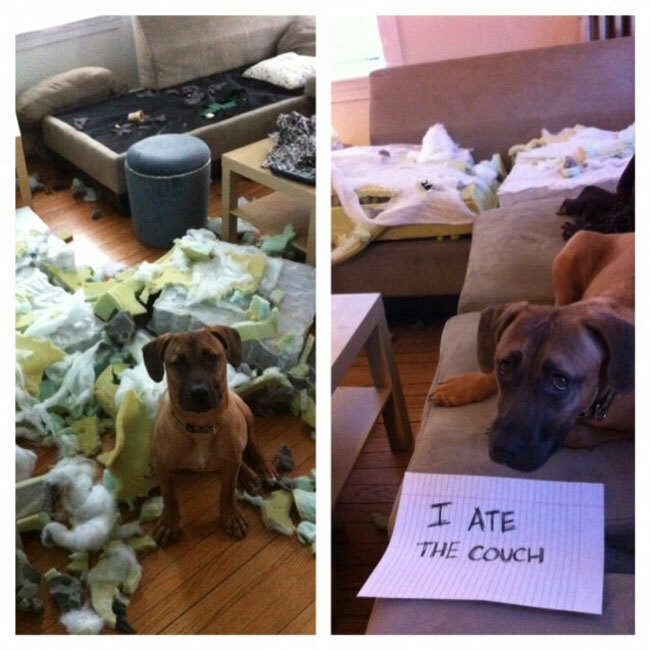 Shoes, papers, furniture—nothing is safe. You know the ones I’m talking about. They might even be living under your roof. I remember when my parents and I came home from grocery shopping one day to find a pile of shredded VHS covers and our dog was lying next to the torn copy of 101 Dalmatians. Even at my young age, the irony was not lost on me. 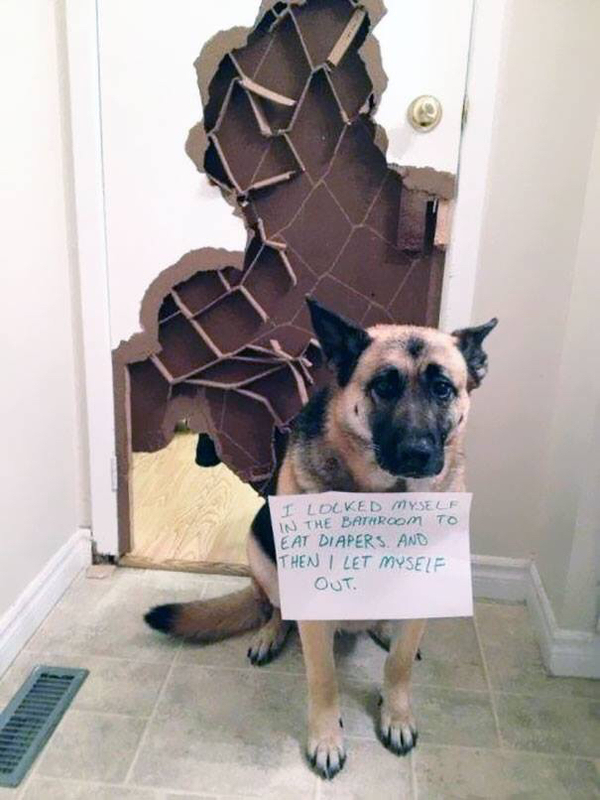 Whether it’s because they have separation anxiety and just miss you too much, or they are just four-legged chaotic fluffballs, here are 10 destructo-dogs that can’t seem to help themselves. 1. 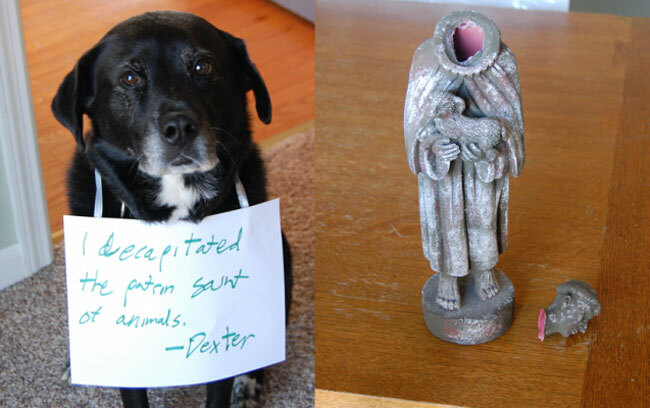 This little demon has enough destructive power to take down an anointed saint! 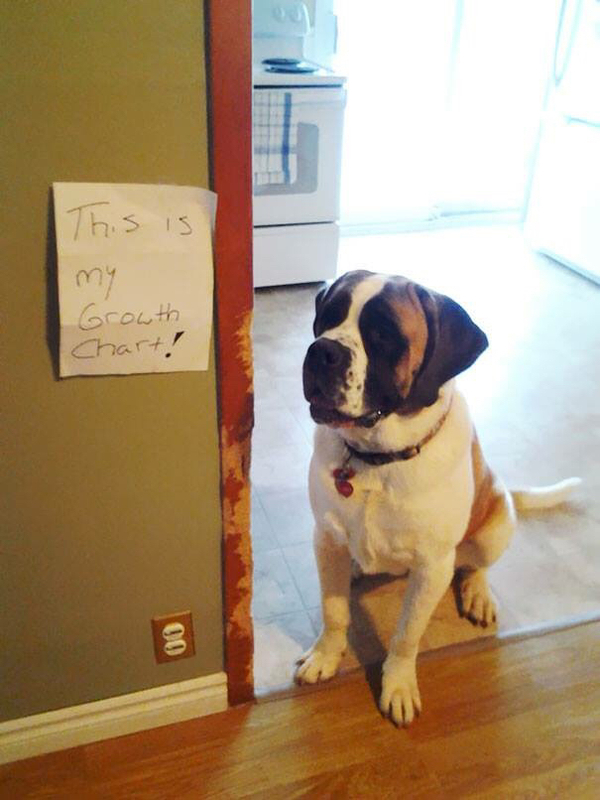 Godspeed to those pet parents, they’ll need it. 2. 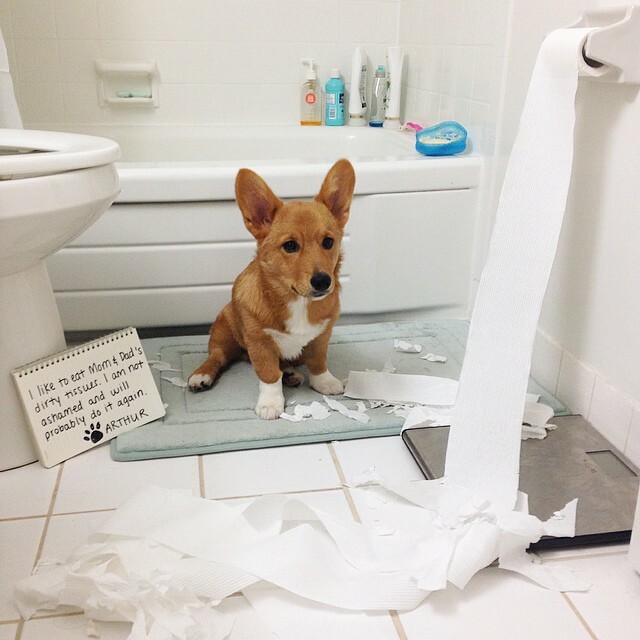 Corgis are too cute to be trusted. Take this fluffbutt for example. Guilty and not even sorry. 3 & 4. 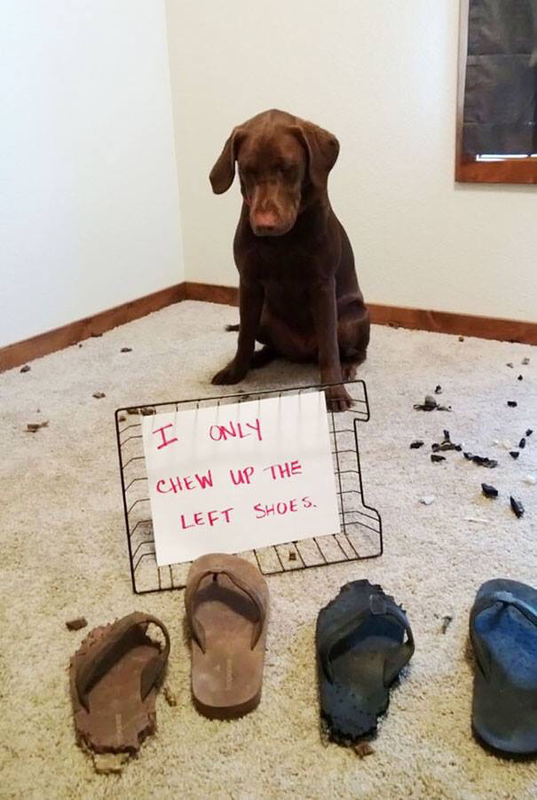 Two culprits, same problem: using household items as their chew toys. Their tastes are...unique. 6. 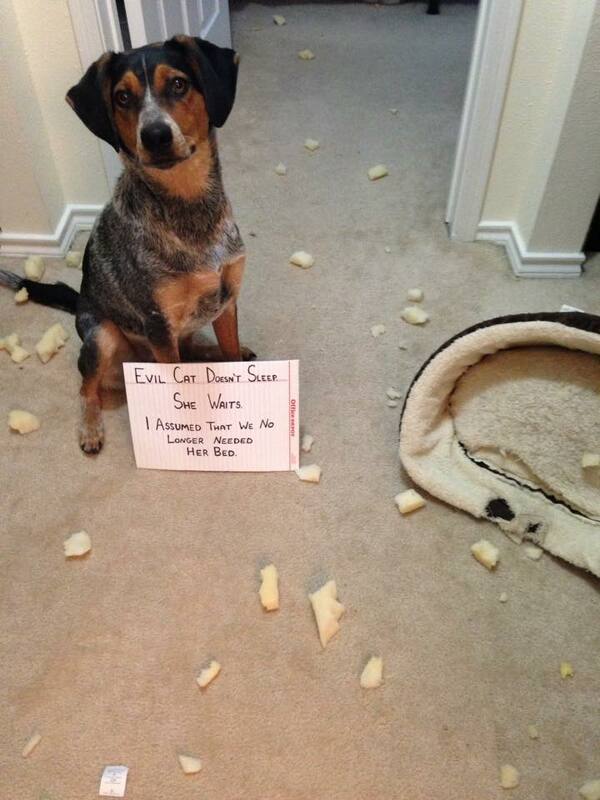 The amount of carnage this dog caused is almost impressive. Maybe he was just pursuing a career in medicine or construction and wanted to dissect/dismantle it to see how it was put together. Yep, that must be it. 8 & 9. Here are two canines who were just trying to help their families but have dishonored them in the process. Shame. Shame. Shame. 10. 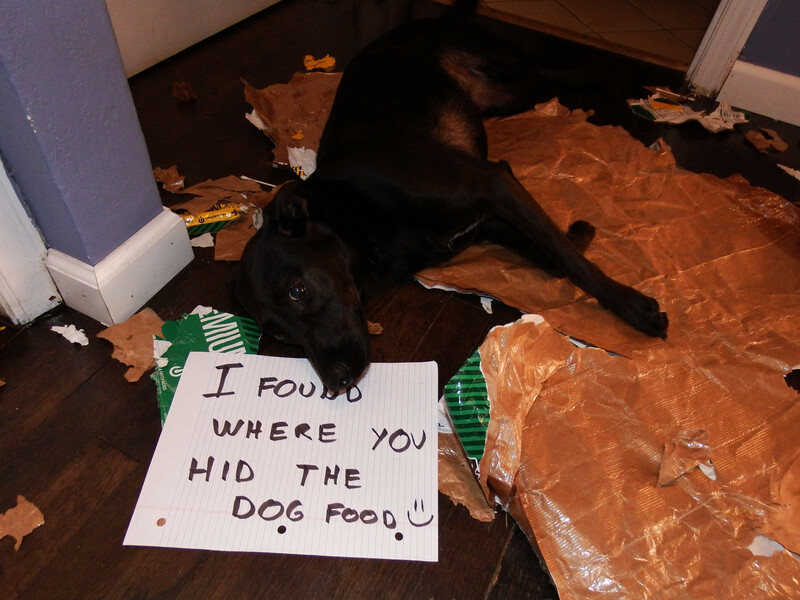 One thankless dog. Two irresistible puppy eyes. 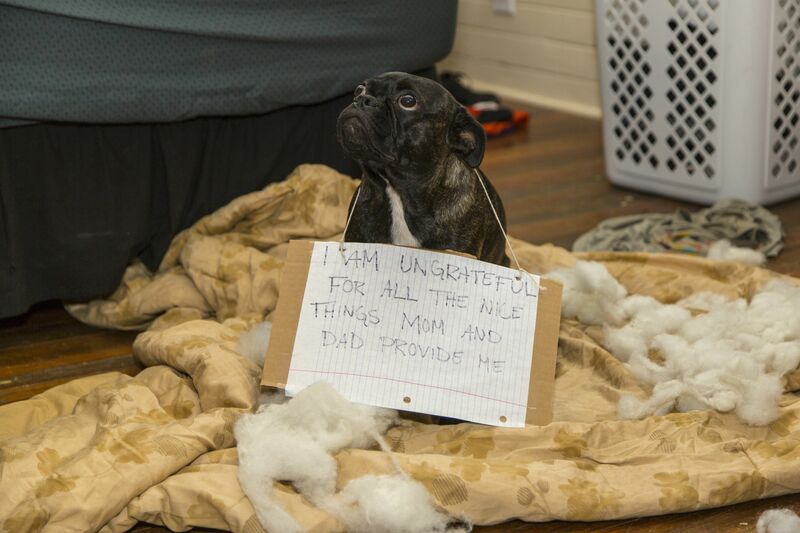 We can’t even be mad at that face.